KATHMANDU, June 29: Folk rock band Nepathya is scheduled to venture into a musical tour of Australia with a series of concerts. Nepathya has toured Australia several times in the past as it has been the preferred choice of Nepalese living there. Discovered only during the 18th century, Australia today stands as a developed nation. Lately, Australia has become a favorite destination for Nepali students as the country has large number of people born overseas. Keeping in mind the local taste of Nepali students in Australia, Nepathya has been prioritizing Australia in their concert tours. In recent times, the number of Nepalese migrating to Australia has also increased. This year, Nepathya will touch down in Melbourne for their first concert. Organized by Yeti Football Club, the band is scheduled to perform at the Planet Shakers on 8th July. The band will move toward Adelaide for their second concert. The Adelaide concert is being organized by 3KG entertainment and the band will perform at the Norwood Concert hall on 15 July. Nepathya will then move to Sydney for their final concert. The band will perform in Sydney, Australia’s commercial hub on 22nd July. 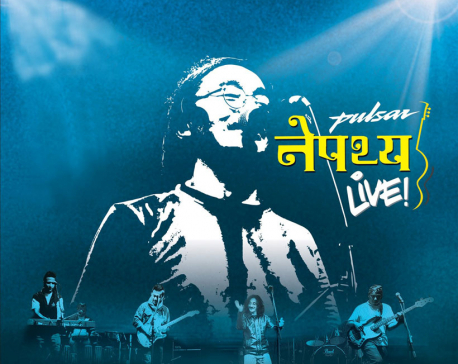 The concert in Sydney is being organized by Nepathya’s long-time associate ‘Myagdi Overseas’. Nepathya will perform at the Big Top auditorium located at the Luna Park close to the iconic Harbour Bridge. The band has already performed a concert at the Big Top Auditorium in 2015. 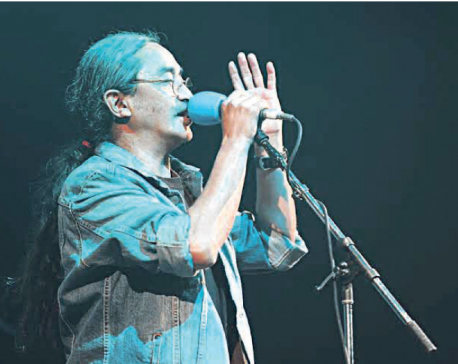 ‘Since Nepathya’s concert went houseful at the Sydney Town hall some years ago, we decided to organize Nepathya’s concert at a much larger venue’ says Hari Ramjali, organizer of the Sydney Concert. ‘We are confident tickets will be sold out at this 2800 capacity venue. 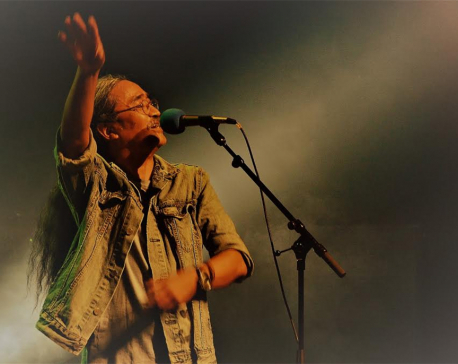 ‘Nepathya has always been greeted with love and admiration in Australia and we are making every effort to make our Australia concert tour a memorable one’, says Nepathya frontman Amrit Gurung. ‘Coincidently, this is Nepathya’s 25th year celebration and we want to carry a message for Nepalese, living away from home, from their loved ones back home. Amrit will be accompanied by Dhruba Lama on drums, Suraj Kumar Thapa on Keyboards, Subin Shakya on Bass, Niraj Gurung on Guitar and Shanti Bahadur Rayamajhi on Percussion. A separate four-member management and technical team will also travel with the band to Australia. The ten member Nepathya entourage is scheduled to depart Kathmandu for Australia on 4th of July by Silk Air.